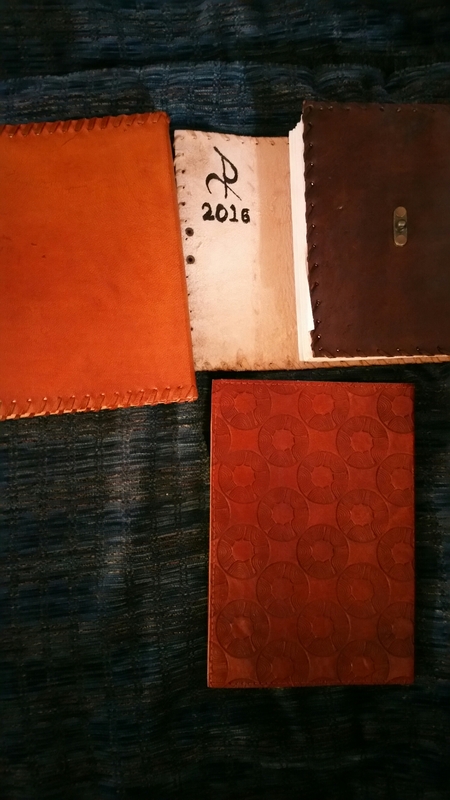 The first journal has been working so well and I’ve had new ideas that I don’t want to loose. 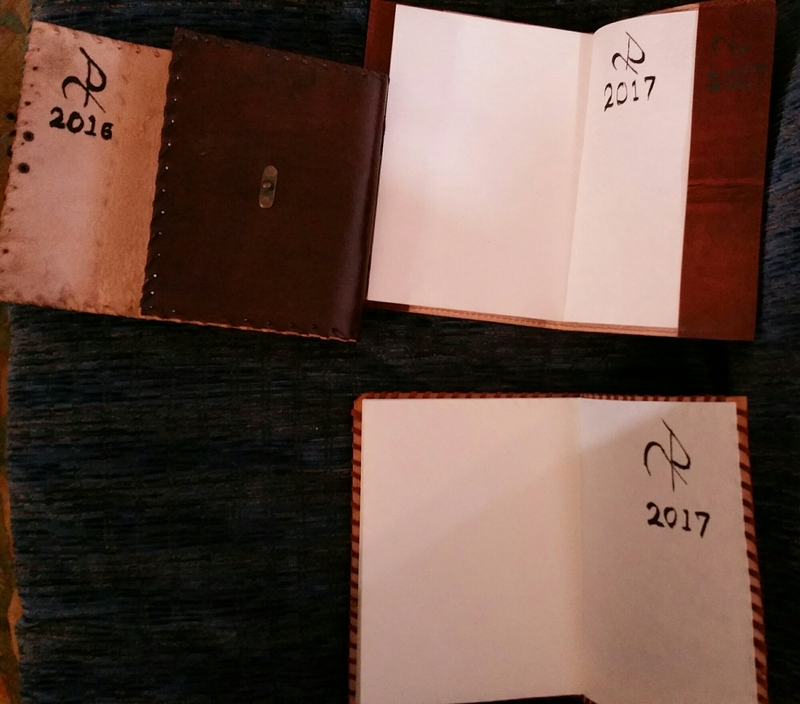 I’ve decided to start a couple of new ones. 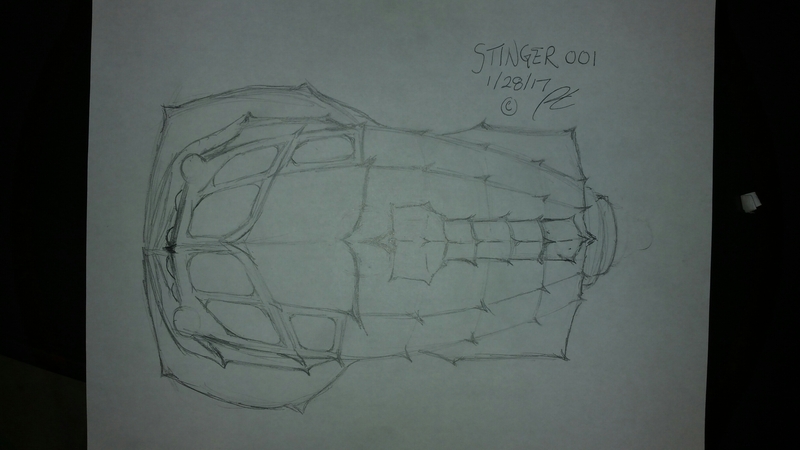 The journal with the circular paterns will be the new home of the story that has Stinger in it. 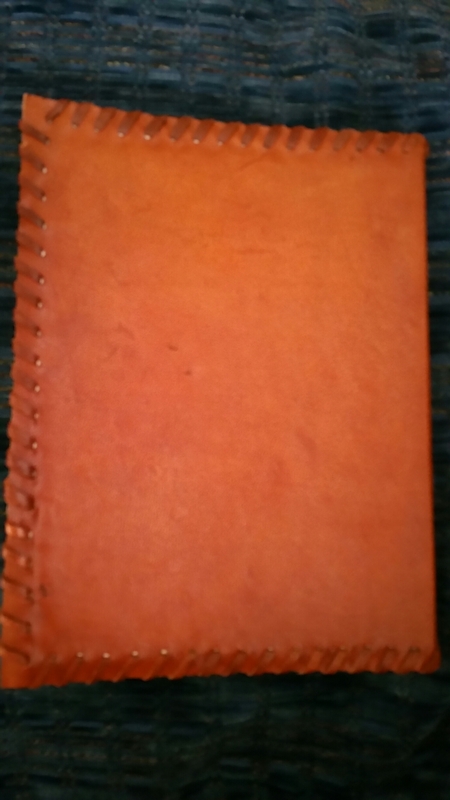 The other new journal is planned to be used for new ideas. Also, these two are set up left handed. 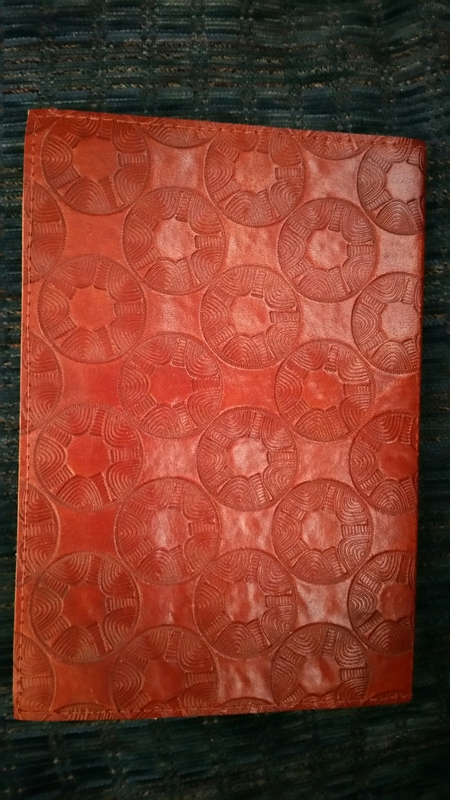 I’m glad I finally decided to do these journals. Looks like it’s time to get drawing!